Welcome to our section of Restaurants in Monastiraki, Athens. 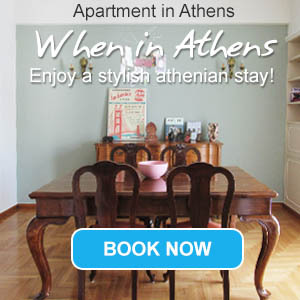 You will find bellow a list of all our Restaurants in Monastiraki, Athens. Thanassis is a classic food station for souvlaki and kebab lovers in Athens. This fine restaurant is located close to Monastiraki square metro station.